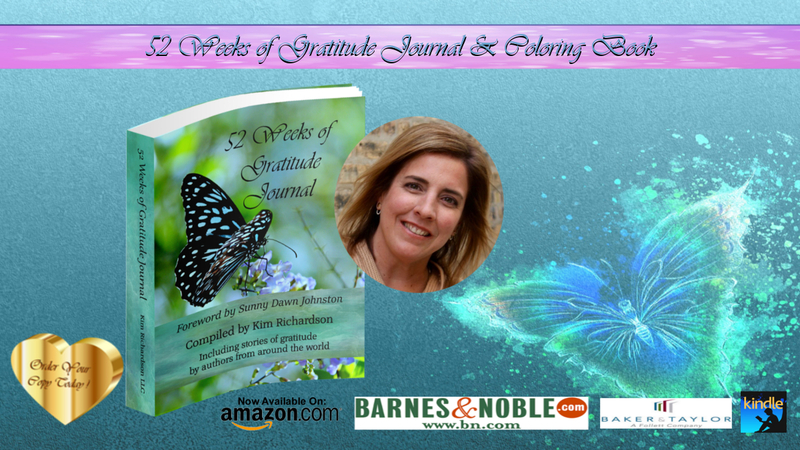 52 Weeks of Gratitude Journal is packed wi ORDER YOURS TODAY! A unique gratitude journal to use for a full year. Each week, a story of gratitude followed by a coloring page to support a meditative state. Then pages to journal about what you have been grateful for during the week. Are you stuck in old patterns, lost in a relationship that no longer serves you? Are you successful but not feeling it? Become inspired and reconnect with your purpose! Discover a clear path for your life that you feel truly aligned with. Become the best version of yourself! Click here for information about events, workshops and classes offered by Karen & Souly Sister Coaching & Energy Work®. A safe, gentle, nurturing way to empower & balance your life by helping you release stuck patterns of the past for good and allow your body to return to its state of harmony. Intuitive Life Coaching & Energy Work Live Life Soulfully! 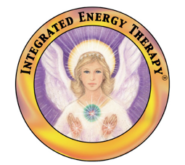 Integrated Energy Therapy® (IET) is a safe, gentle, nurturing way to empower and balance your life by helping you release patterns of the past for good. Is this the one area in your life that you feel you can't control? Are you a Person Who Feels Too Much? Take the quiz to see if you would benefit from weight release tools to end emotional overwhelm & using food for relief. When we connect with our greatest potential--we can become the best version of ourselves. Intuitive coaching allows the power of your creative, right brain to release your stuck patterns. You can be the person who makes decisions that truly support you! Click here for information about upcoming workshops and classes. We can all be angels to one another. We can choose to obey that still small stirring within, the little whisper that says, 'Go. Ask. Reach Out. Be an answer to someone's plea. You have a part to play.' And wherever they are, the angels will dance." ©2012 - 2017 Souly Sister LLC. All Rights Reserved.